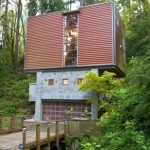 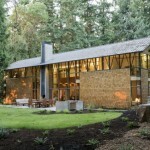 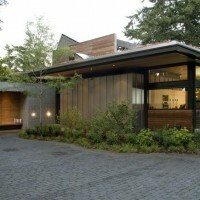 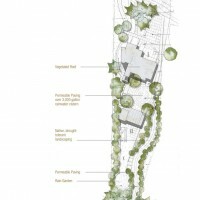 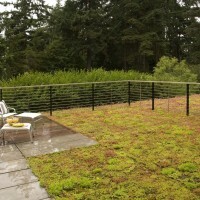 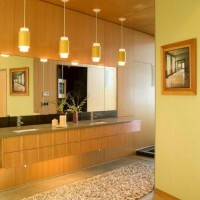 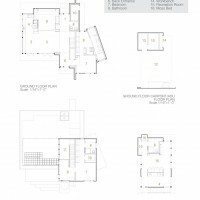 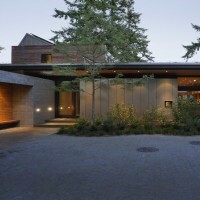 Coates Design completed the Ellis Residence on Bainbridge Island in Washington State. 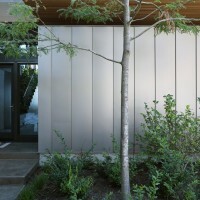 The Ellis Residence is an example of modern residential design incorporating local environmental concerns, state-of-the art energy efficiency and visionary educational opportunities for the public. 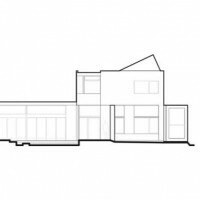 The project embodies the client’s vision of home that raises the bar for energy producing housing while maintaining aesthetics and livability. 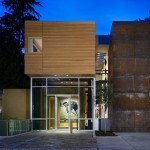 This LEED Platinum certified home is a milestone in the efforts to create truly sustainable designs. 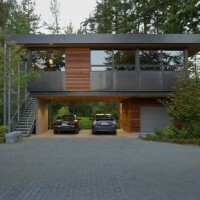 Perched high upon Yeomalt Bluff, this home enjoys a commanding 180 degree view of the Puget Sound and City of Seattle. 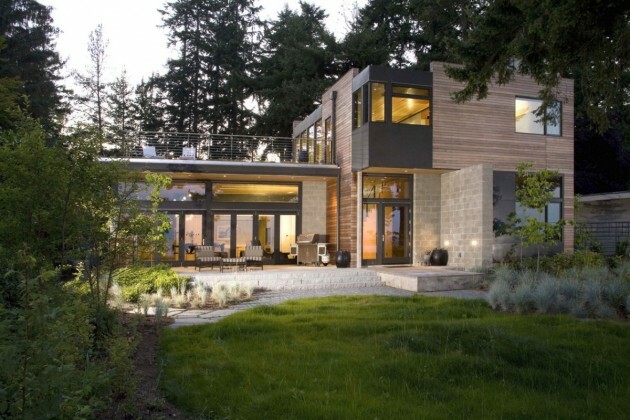 It features a 70% energy use reduction compared to an average North American home through the use of geothermal heat, photovoltaic energy collection, solar hot water, thermal massing, and heat-recovery technologies. 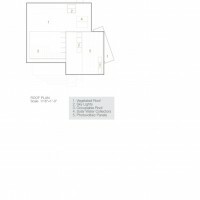 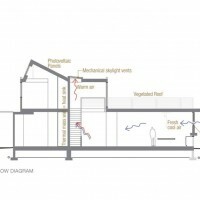 Additional key features include: rain water collection cisterns, radiant floor heating, site-milled wood trim, triple-glazed windows and a vegetated roof. 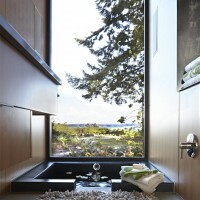 Visit the Coates Design website – here.